Whoop it up or get down to business in Fort Worth, the "City of Cowboys and Culture" that captures the mystique of the American West. The Hampton Inn & Suites® hotel in Fort Worth-Fossil Creek is located just six miles from downtown Fort Worth and within minutes of many major attractions and business centers. 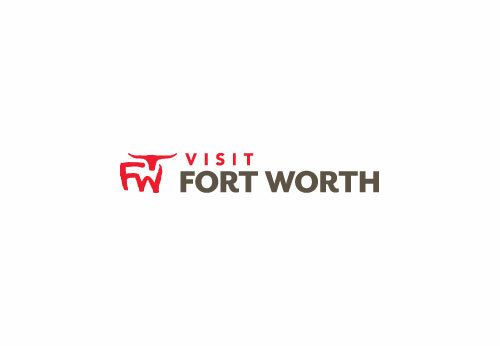 See the world's only twice-daily cattle drive, plus rodeos, shops and restaurants at the legendary Fort Worth Stockyards National Historic District, located just about five minutes from our Fort Worth hotel.